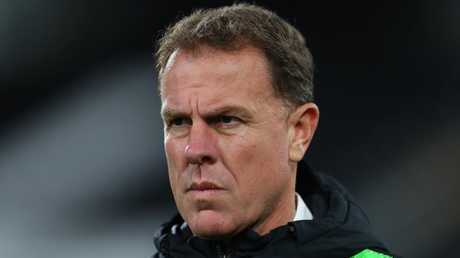 Alen Stajcic has been dumped five months out from the World Cup. 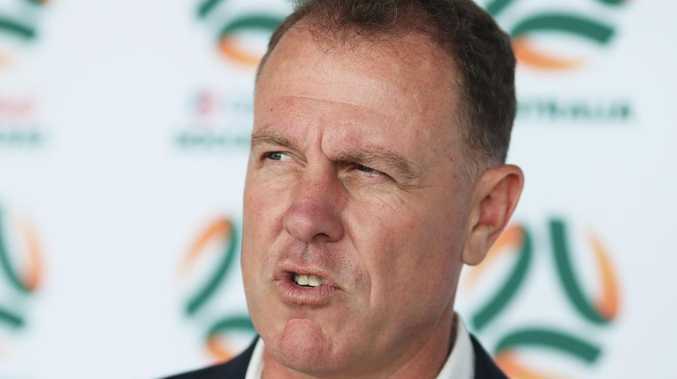 MATILDAS boss Alen Stajcic has been fired on the eve of the Women's World Cup in France. Football Federation Australia will make the shock announcement at a press conference this afternoon in Sydney. Stajcic was called into a meeting at FFA headquarters on Saturday morning and informed of his sacking. He confirmed to News Corp Australia that he was no longer in charge of the side. It's understood that FFA uncovered workplace issues via an internal investigation, accusing Stajcic of overseeing a poor culture. 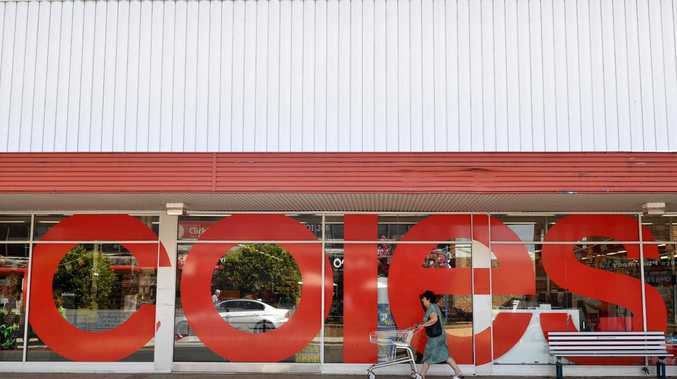 The FFA interviewed staff for the review, which prompted some backlash. Stajcic has been in charge of the Matildas since 2014, after Hesterine de Reus was sacked following a player revolt. Rumours over Stajcic's position come days after FFA chairman Chris Nikou cancelled a scheduled trip to the UAE to watch the Socceroos take on Syria in an Asian Cup clash on Tuesday. The Socceroos face Uzbekistan in a round-of-16 clash in Al Ain on Monday, and Nikou and chief executive David Gallop are scheduled to return to the UAE next week. With Stajcic no longer in the job, it leaves the FFA on the hunt for a new coach to lead the team into the 2019 World Cup in France, which starts in June. Australia begin their campaign against Italy in Valenciennes on June 9, with Brazil and Jamaica the other teams in their group.